JSI Condominium is a freehold service condominium located along Jalan Sultan Ismail, Kuala Lumpur. 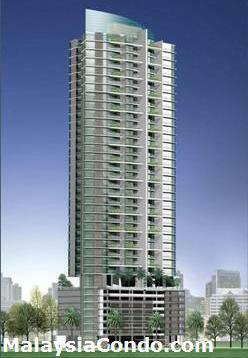 Consists of 34-storey condominium block with a total of 226 units. The condominiums built-up area ranging from 1,233 to 4,050 sq.ft., come with views of lush greenery of Bukit Nanas and the iconic KLCC Twin Tower. Built-up Area : 1,223 - 4,050 sq.ft.